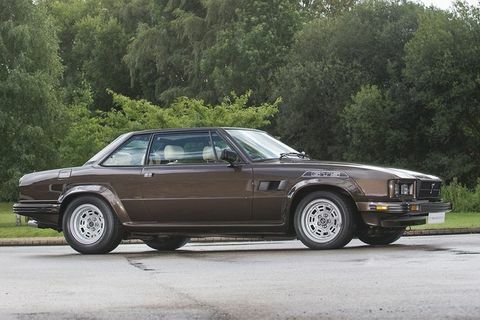 Drawn by Ghia designer Tom Tjaarda, fitted with a 5.7-liter Ford Cleveland V8 under the long hood, and built from 1972 to 1989, the De Tomaso Longchamp is one of the most elegant, energetic, and long-lasting representatives of Italian muscle car culture. 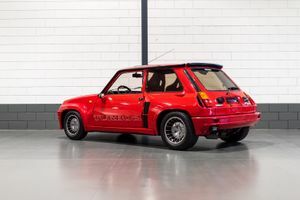 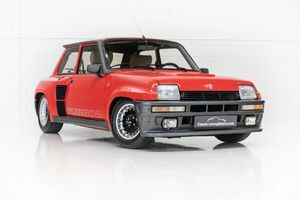 This fascinating specimen from 1988 is one of only seven GTSE versions built and has covered just under 1,400 kilometres from new. 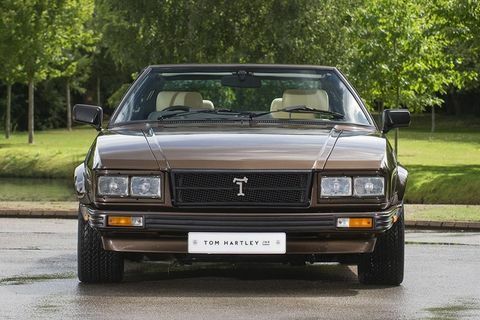 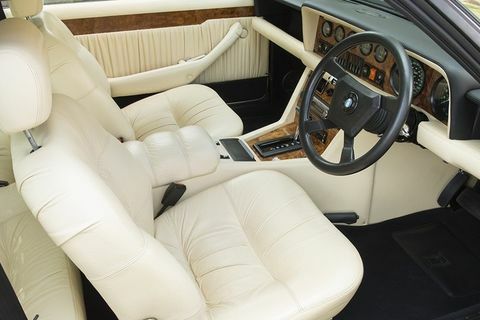 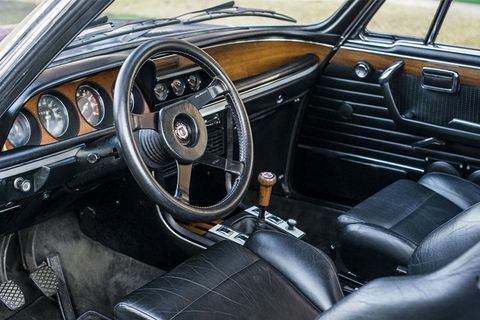 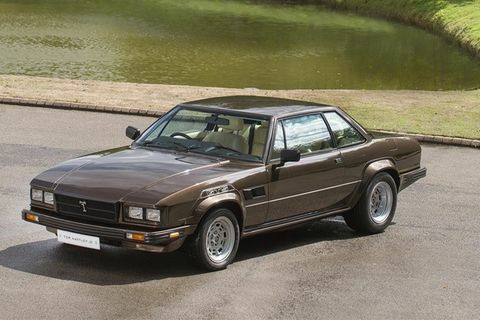 Of course, the interior upholstery remains a matter of taste, but if you’re looking for a real Gran Turismo from the time of shoulder pads and cream-colored ties, this time-warp De Tomaso will not disappoint. 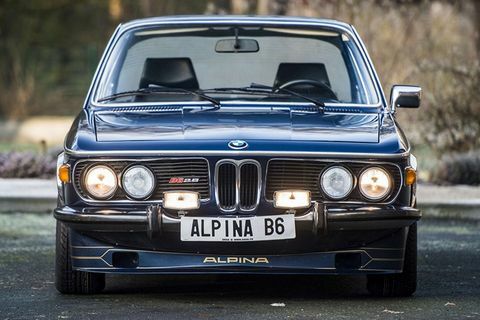 Interest in historic Alpina BMWs is huge at the moment, making it all the more astonishing that this dark blue, one-off example appeared in the Classic Driver Market at the beginning of this week. 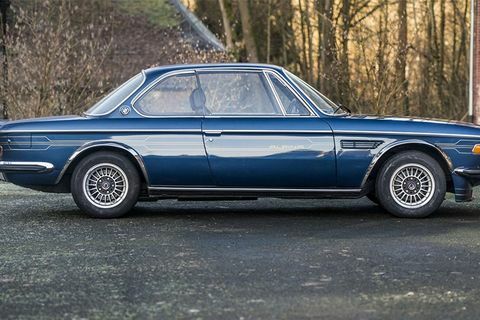 Using a six-year-old BMW 2800 CS as its base, Alpina founder Burkard Bovensiepen built this Alpina E9 B6 in 1976 for a friendly dentist, and it is the only one ever made. 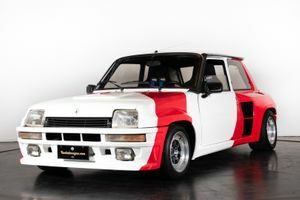 The cost of the conversion was 24,000 Deutsche Marks — more than the cost of the entire donor car. 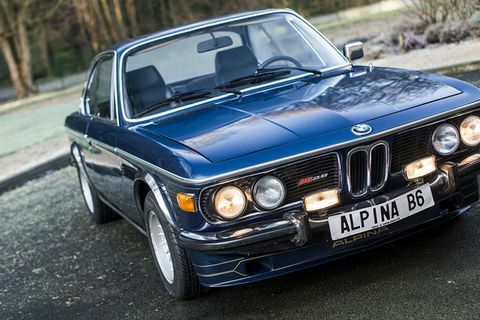 Given the current hype, this rare Alpina won’t have to wait long for a new owner. 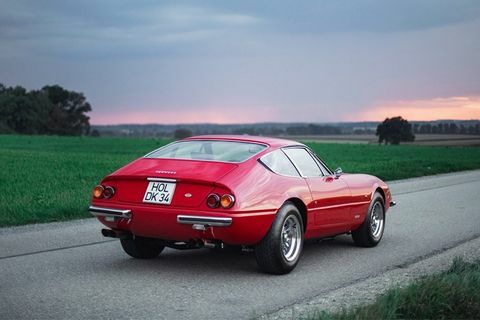 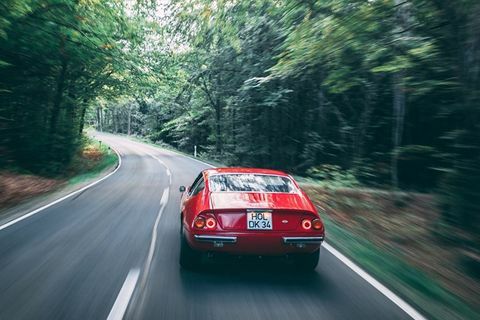 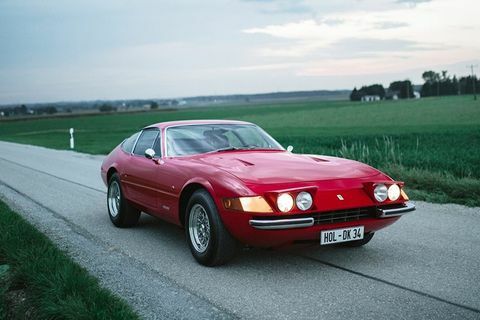 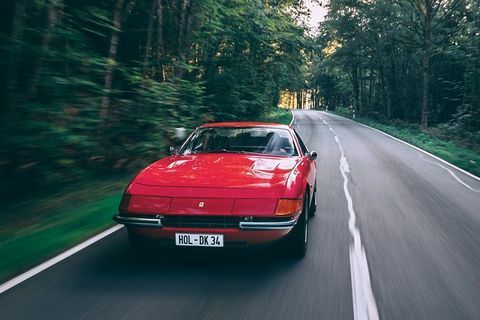 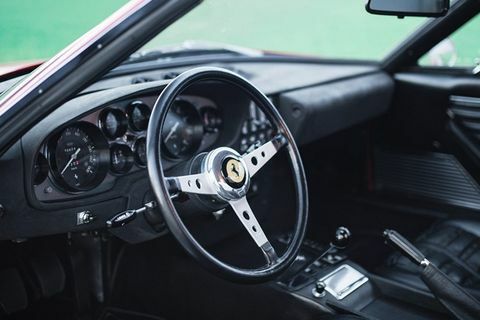 The fastest and most expensive Ferrari of its time, the Ferrari 365 GTB/4 "Daytona" occupies a special place in the history of sports car, and its silhouette, drawn by Leonardo Fioravanti, is still iconic today. 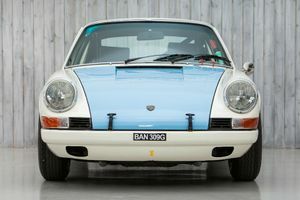 This second series European model from 1972 differs from the less rare US version, as it has 25 more horsepower and a roaring exhaust, and it’s likely to be among the most attractive Daytonas currently available for sale. 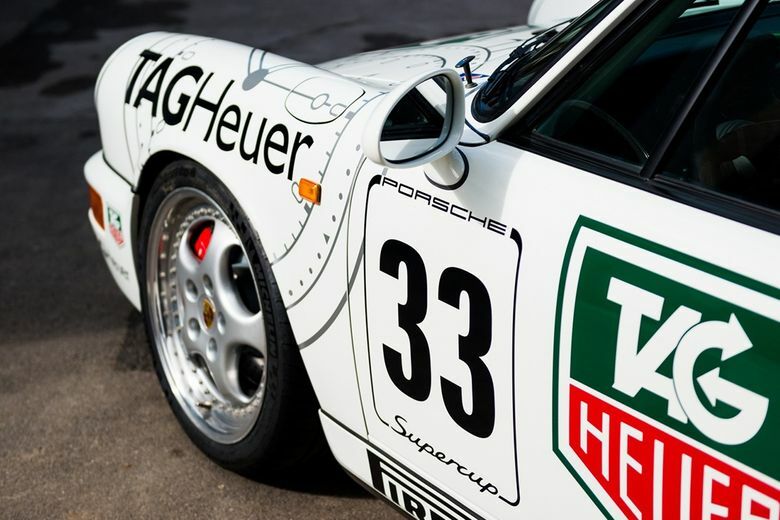 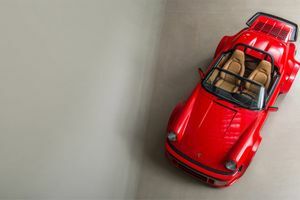 The 31st of March 1998 is a historic day for Porsche, as it was the day the last air-cooled 911s left the line in Zuffenhausen. 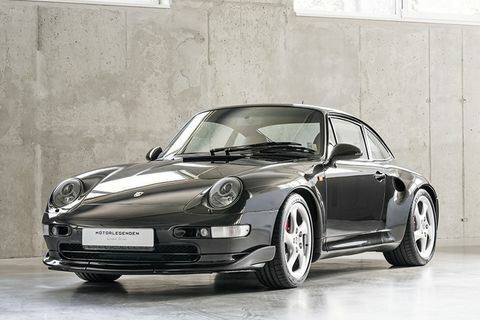 One of the last Porsche 911 993s built that day was this black Carrera 4S with a beige leather interior — one of only seven cars delivered with the Aerokit GTII. 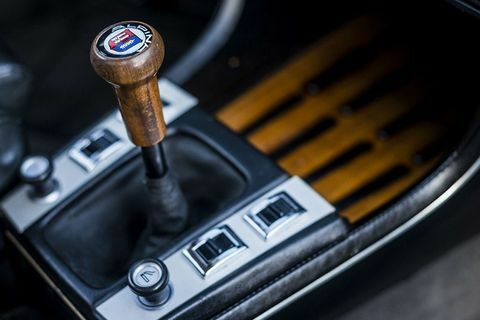 The era couldn’t have ended more beautifully. 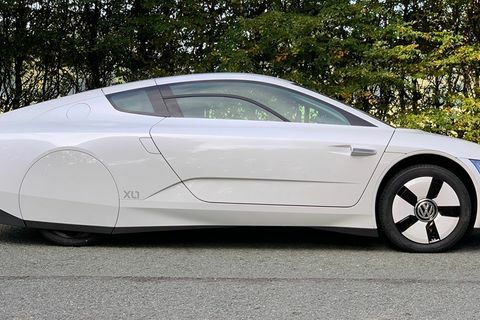 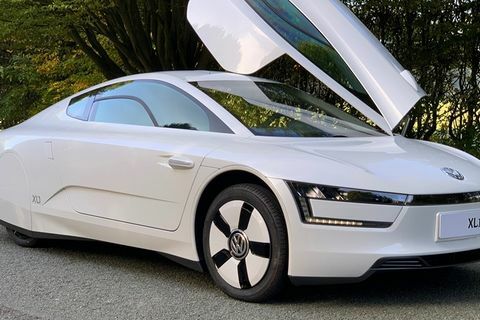 When the list for classic cars from the 2010s eventually gets decided, it would be surprising if the Volkswagen XL1 wasn’t on it. 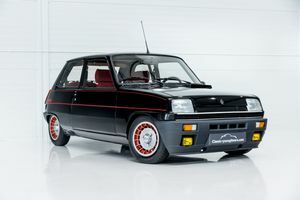 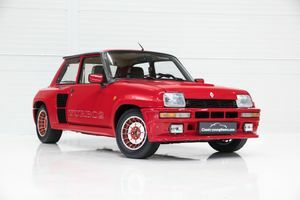 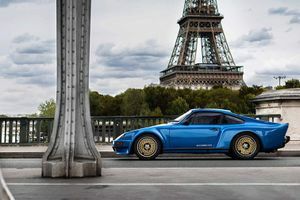 Starting in 2002, the concept of a one-litre car was established, and by 2014, the flagship project finally went into production as a small series fitted with both an 800cc diesel engine and a plug-in hybrid. 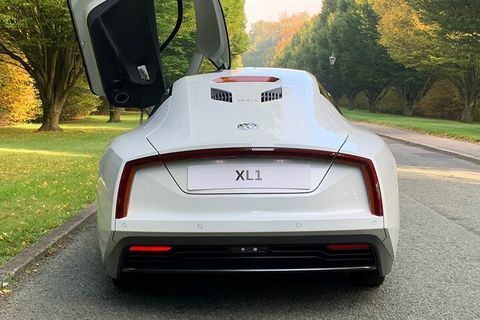 Weighing just 795 kilograms and featuring an incredible drag coefficient of 0.186, just 200 examples of this lightweight carbon-fibre car were built. 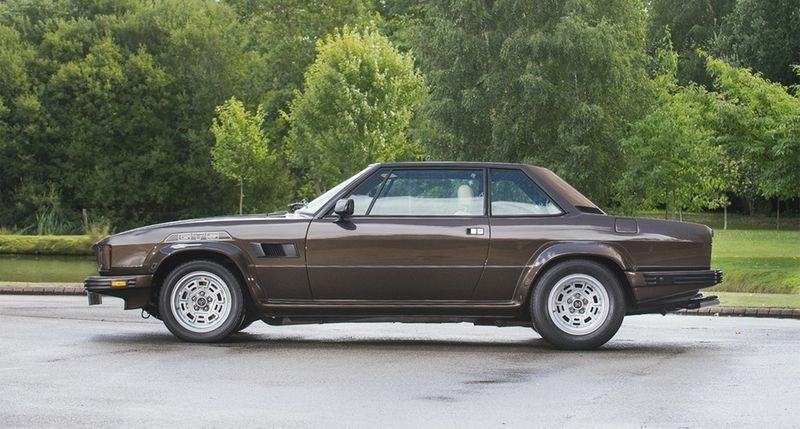 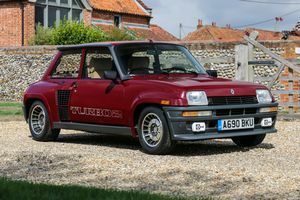 One of them is now for sale in the Classic Driver Market.